A study has revealed that 95 per cent of children in five remote Aboriginal communities had received an antibiotic prescription before their first birthday and almost half of them had received up to six prescriptions. Researchers at the Peter Doherty Institute for Infection and Immunity (Doherty Institute) and Menzies School of Health Research (Menzies) looked at medical records of approximately 400 children from birth to four years collected in 2001 to 2007 in the Northern Territory. Author of the paper, published today in the Australian and New Zealand Journal of Public Health, Royal Melbourne Hospital Clinician Researcher Associate Professor Steven Tong at the Doherty Institute said the level of antibiotic use and resistance in Aboriginal communities hadn’t been studied before. 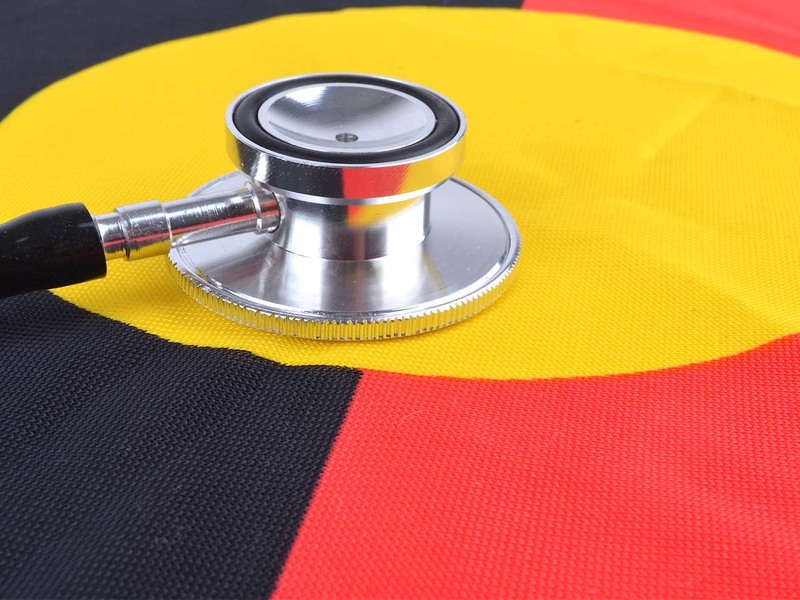 “We know from recent research that rates of MRSA (methicillin-resistant golden staph) for example, can be up to 60 per cent in Aboriginal communities compared to only around 15 per cent in the general population around Australia,” Associate Professor Tong said. Associate Professor Tong said appropriate prescribing of antibiotic use is not as big an issue in Aboriginal communities as it is in urban settings. “In suburban Melbourne, GPs are encouraged to limit prescribing antibiotics for minor infections of the ear or respiratory tract, usually caused by viruses. Almost always, antibiotics being prescribed in Indigenous communities are appropriate, because ultimately, if you don’t treat these bacterial infections, there may be complications,” he said. The research team estimated that if preventative efforts, like those listed above, reduced the number of skin infections, antibiotic use could be reduced by up to 20 per cent. Associate Professor Tong, who is also a Principal Research Fellow at Menzies School of Health Research, said when the communities asked researchers to work with them more than 15 years ago, there was a realisation that the burden of infections was high. “Unfortunately, infections are just as common now as they were when we began collecting the data, and we are seeing the downstream impact of using lots of antibiotics with rising rates of antibiotic resistance,” Associate Professor Tong said.